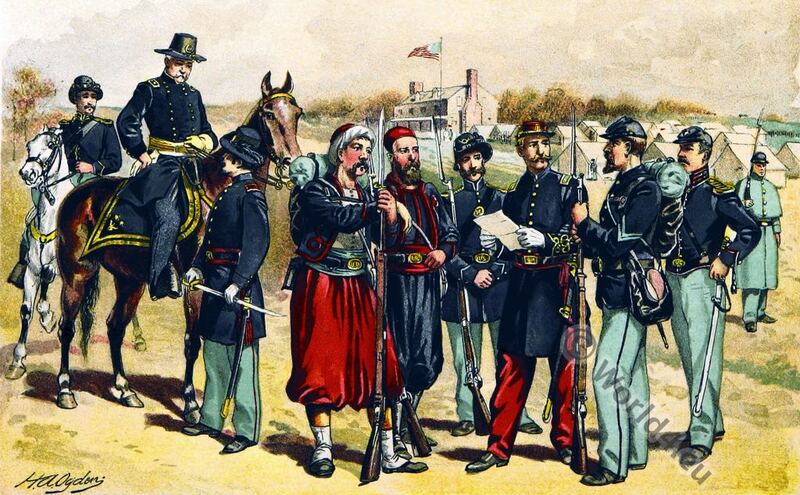 United States uniforms in the Civil War. Home » United States uniforms in the Civil War. United States uniforms in the Civil War (1861 to 1865). From left: Reg. 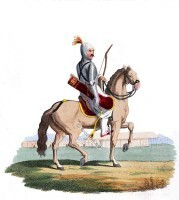 Cavalry private. Major General. 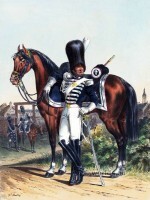 Artillery Line Officer. Duryea’s Zouave (5th New York Veteran Volunteer Infantry Regiment). 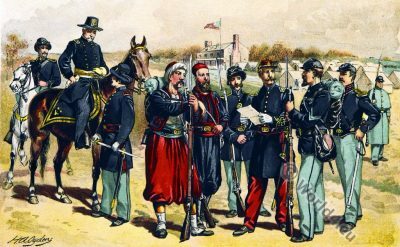 Hawkins’ Zouaves (9th New York Volunteer Infantry Regiment). Reg. Infantry private. 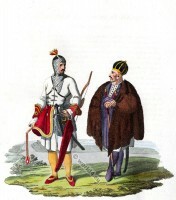 Duryeas’s Zouave Line Officer. 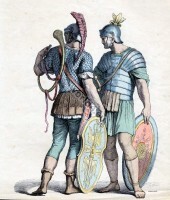 Campaign Uniform Infantry. Reg. Artillery Private. Infantry Over Coat. Costume Militaire. Guillaume de Bibra. 15ème siècle. This entry was posted in 1861, 1865, 19th Century, Military, North America and tagged U.S. Military, United States Army uniforms on 6/20/16 by world4.